Who is Phil Wiescher, PhD? 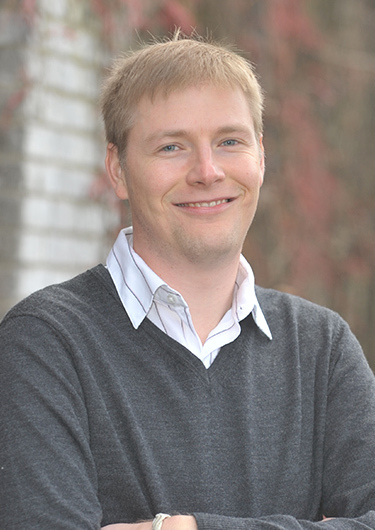 Mr. Wiescher has ten years of experience in the ecological, environmental, toxicology, and data analysis fields. His background includes a doctorate in biology, emphasizing terrestrial and aquatic ecology research, ecological and human health risk assessment, environmental permitting, contaminant fate and transport, environmental forensics of multiple source impacted media, contaminant stable-isotope analysis, water quality assessment, and environmental sampling and characterization. His quantitative background includes developing bioaccumulation models, applying various multivariate statistic approaches to environmental forensics analyses, and Monte Carlo simulation methods. Statistics and models are run using a variety of software packages, including R Programming Language, ProUCL, Microsoft Excel, and other custom programs. Mr. Wiescher’s diverse background allows him to work effectively on a variety of projects.